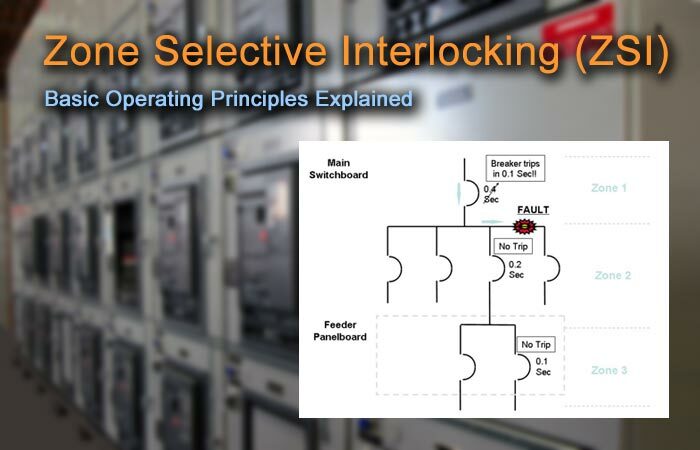 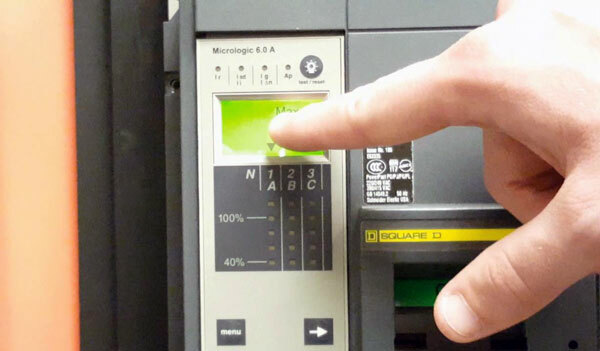 This guide provides a comprehensive overview of inspection and test procedures for protective relays in electrical power systems. 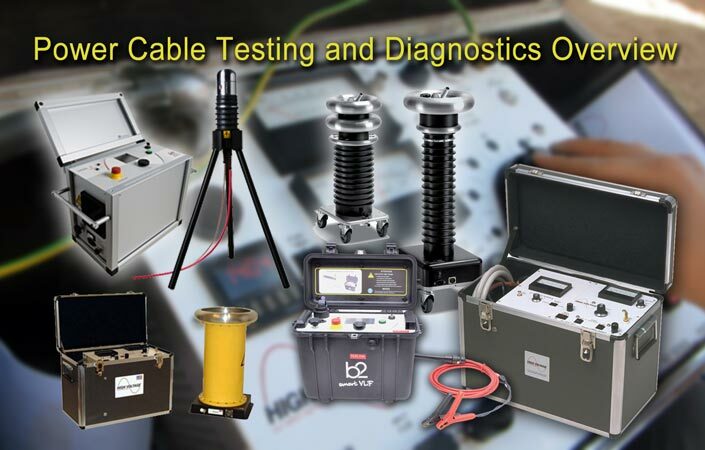 Photo: TestGuy. 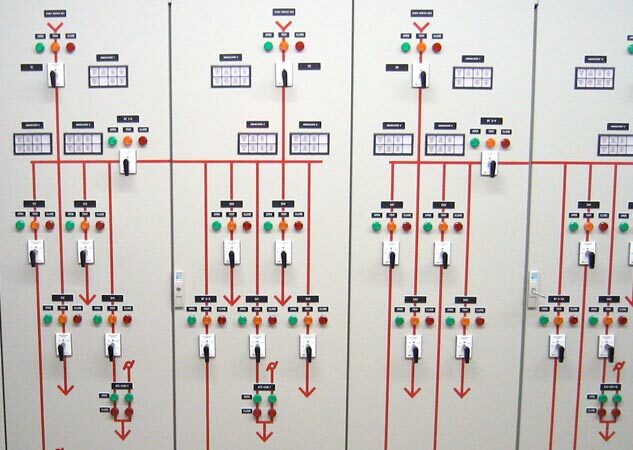 Protective relays are used extensively across the power system to remove any element from service that suffers a short circuit, starts to operate abnormally or poses a risk to the operation of the system. 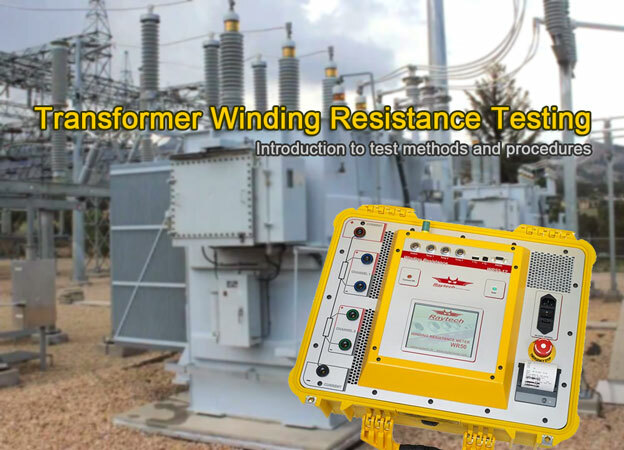 The relaying equipment is aided in this task by instrument transformers that sense power conditions and circuit breakers that are capable of disconnecting the faulty element when called upon by the relaying equipment. 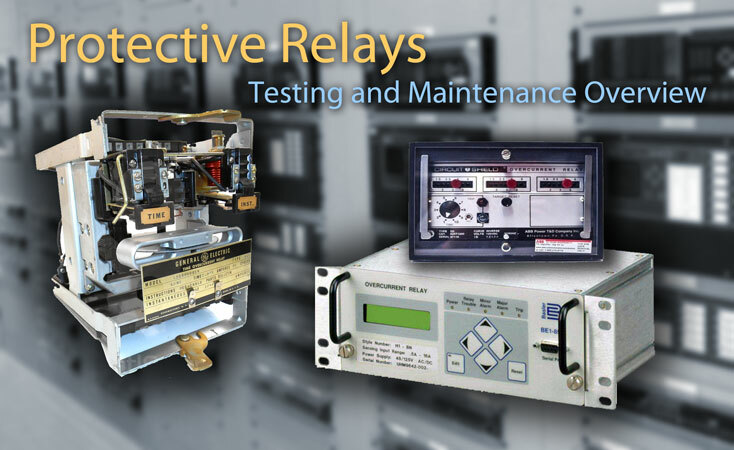 Due to their critical role in the power system, protective relays should be acceptance tested prior to being placed in service and periodically thereafter to ensure reliable performance. 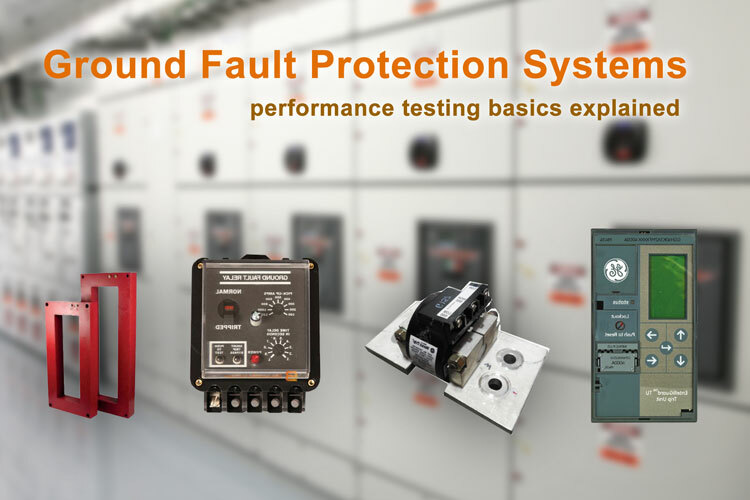 In a normal industrial application, periodic testing should be done at least every 2 years in accordance with NFPA 70B 2016. 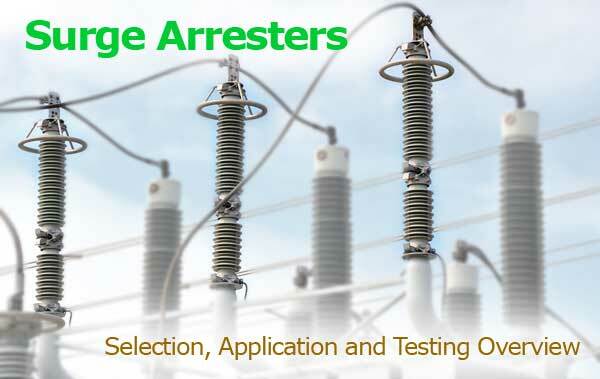 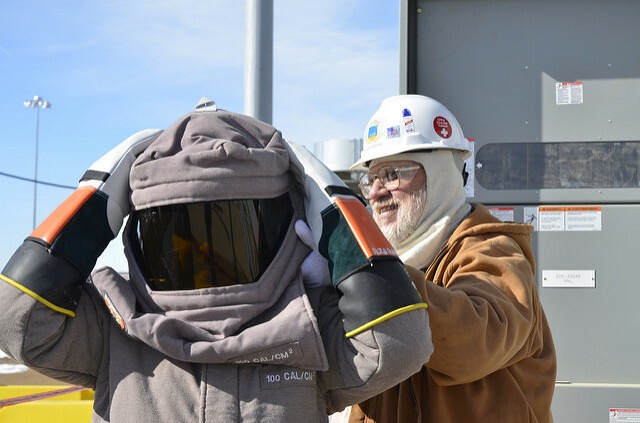 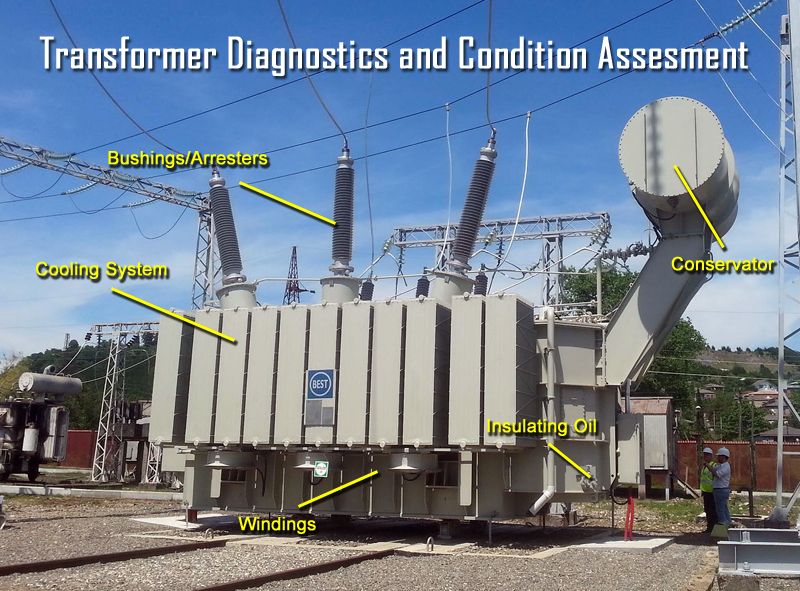 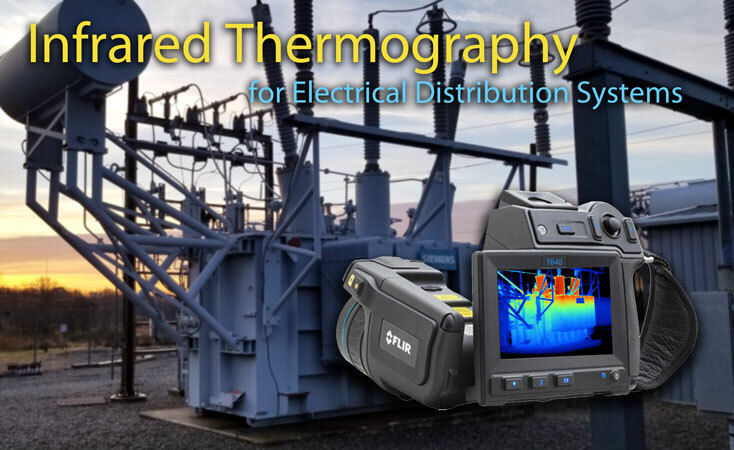 The importance of instrument transformer tests is often underestimated. 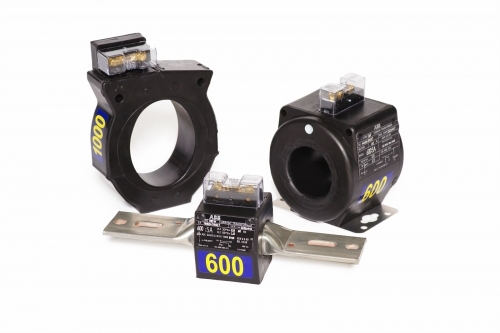 Current transformers for metering purposes must have a high degree of accuracy to ensure precise billing while those used for protection must react quickly and correctly in the event of a fault.